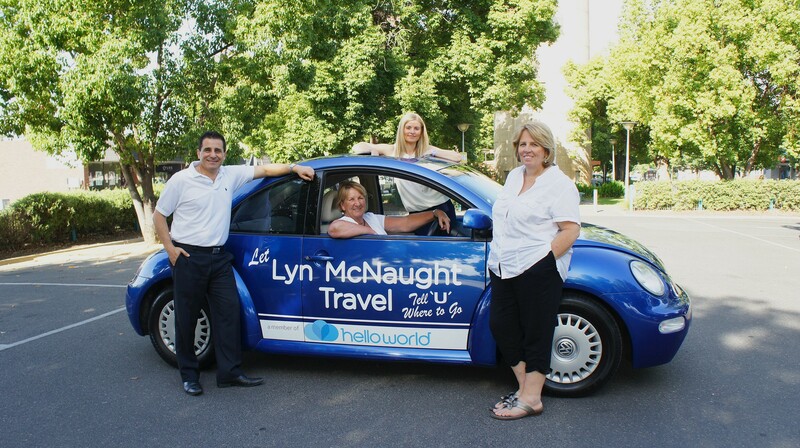 Here at Lyn McNaught Travel we provide much more than a booking and reservation service. While itineraries offered by our competitors may be more or less the same, it’s the delivery and performance of these itineraries that sets us apart – booking it right, using tried, tested and quality controlled suppliers, with customised service and attention to detail. We understand that no two travellers or destinations are the same, we pride ourselves on the attention paid to each and every booking. We believe there is a holiday to suit every person and every budget. We know the back roads, the gourmet restaurants, the exclusive sites not to miss, the historic monuments, and the practical things to assist us in tailoring your personal itinerary.